The BDE Transport Societal Challenge (SC4) will host a workshop on 14th September at ERTICO’s premises in Brussels. 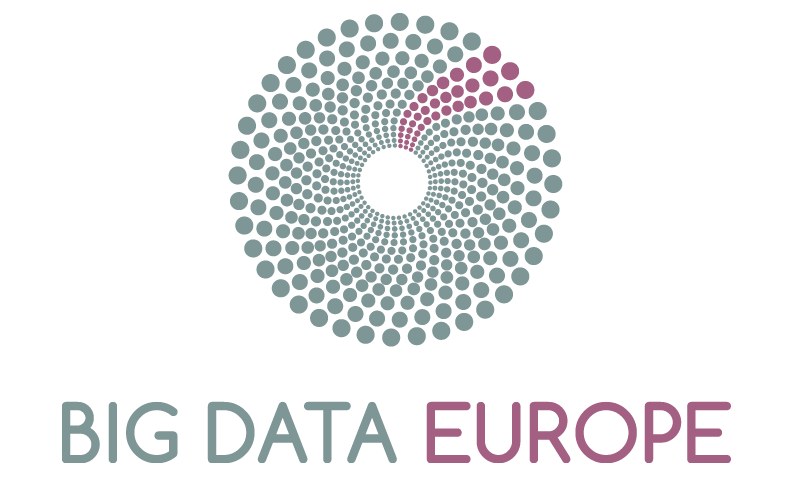 This workshop will put focus on the demonstration of the Big Data Integrator Platform that has been developed by the project. The workshop will also feature a panel debate to find out from knowledgeable speakers about how big data is transforming the transport sector, and parallel sessions in the afternoon, aimed at gathering feedback from workshop participants. Registration for the event is still possible. More information on the event is available here.